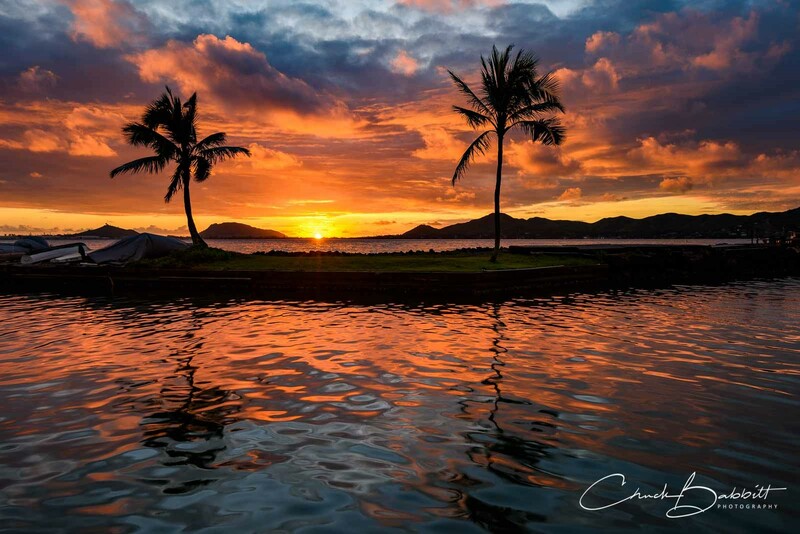 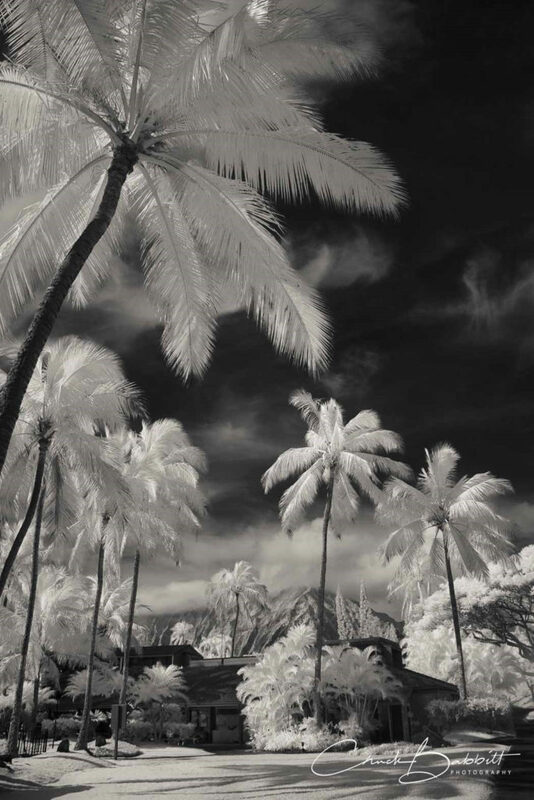 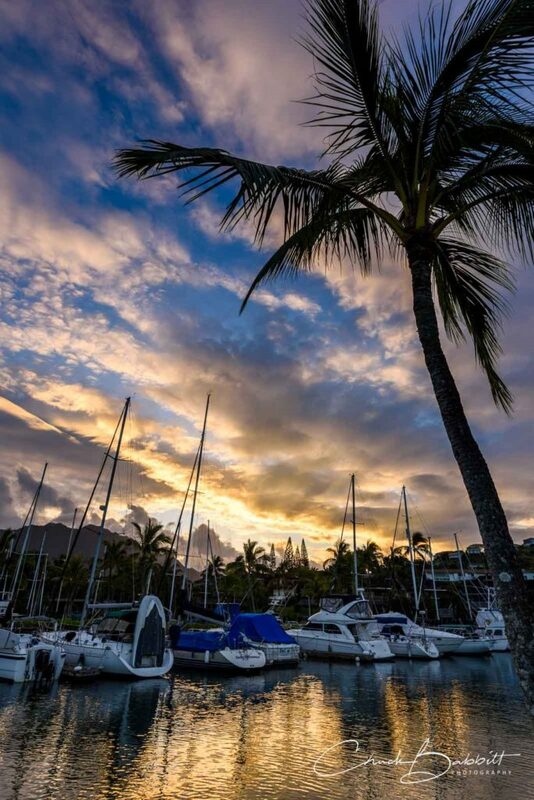 Aloha and Welcome to Makani Kai Marina, the best kept secret on Oahu. 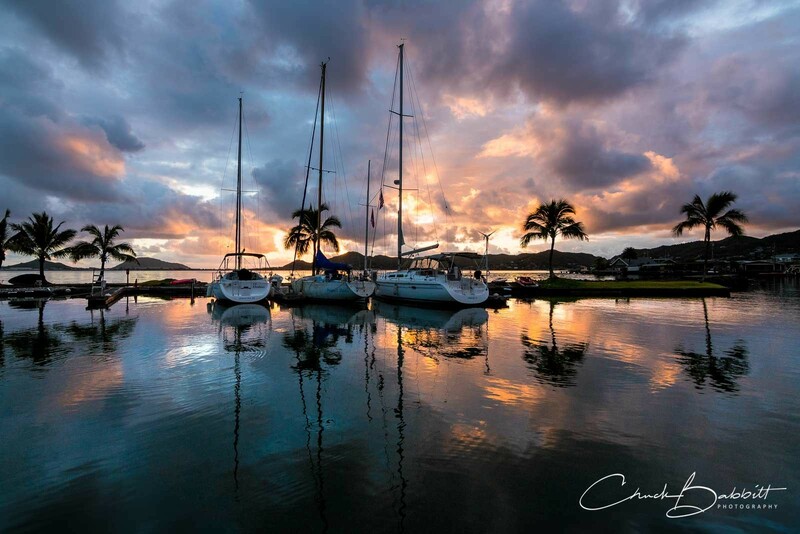 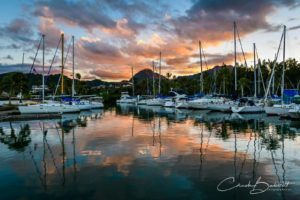 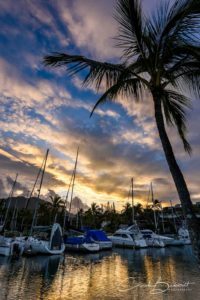 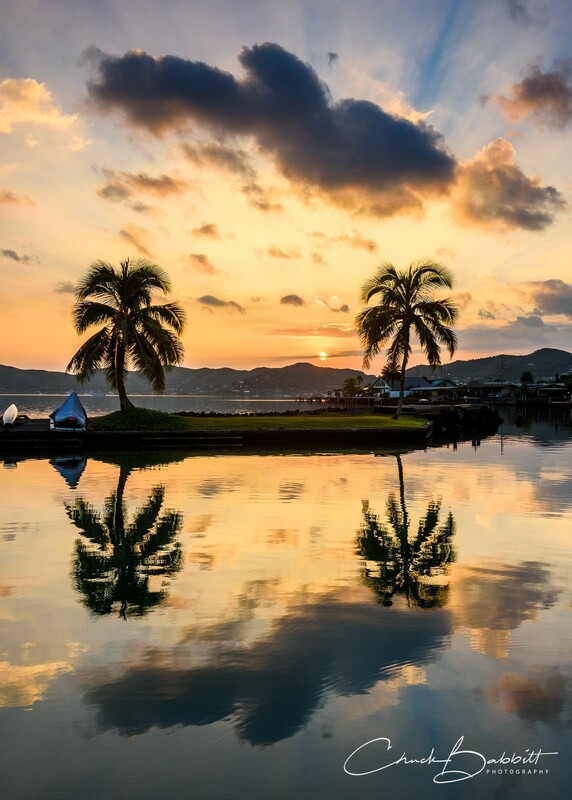 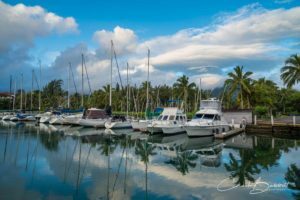 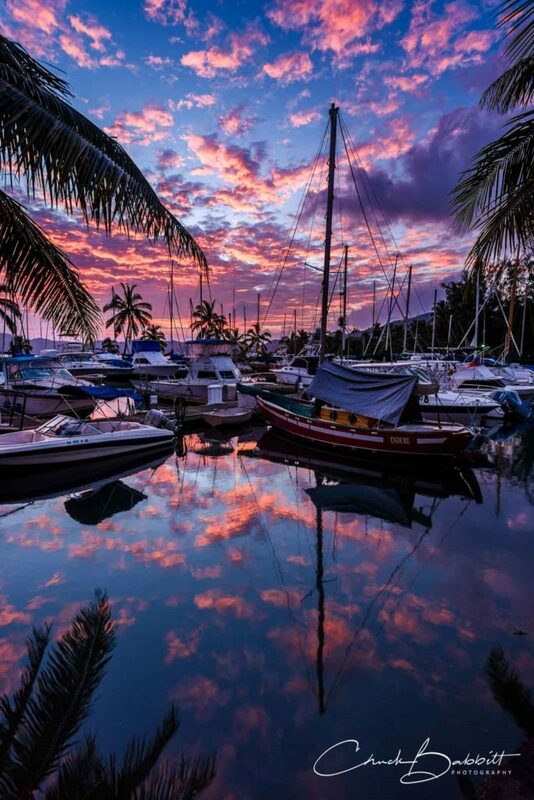 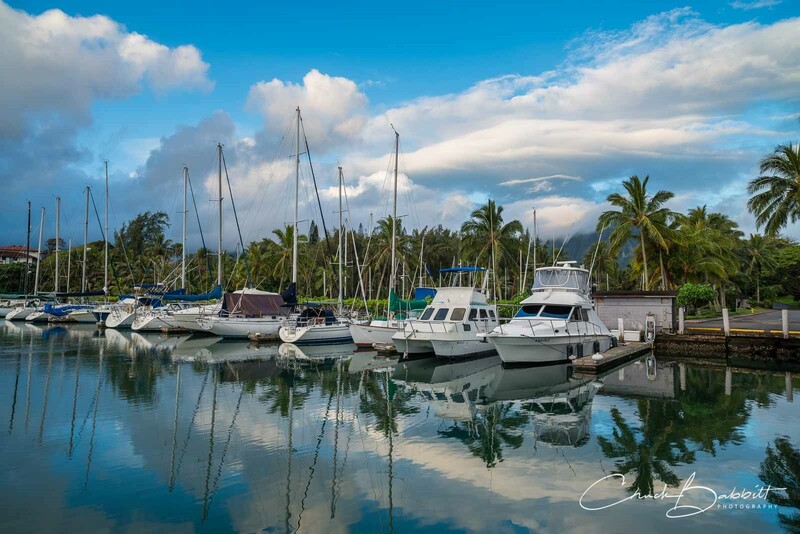 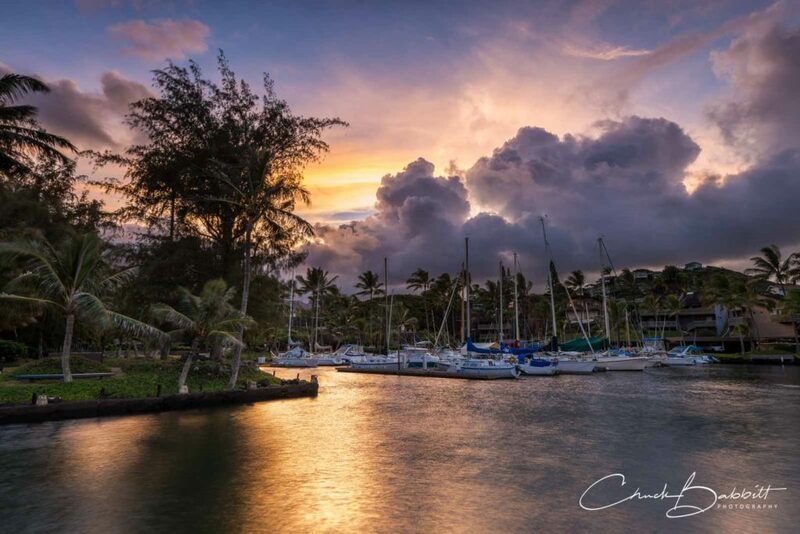 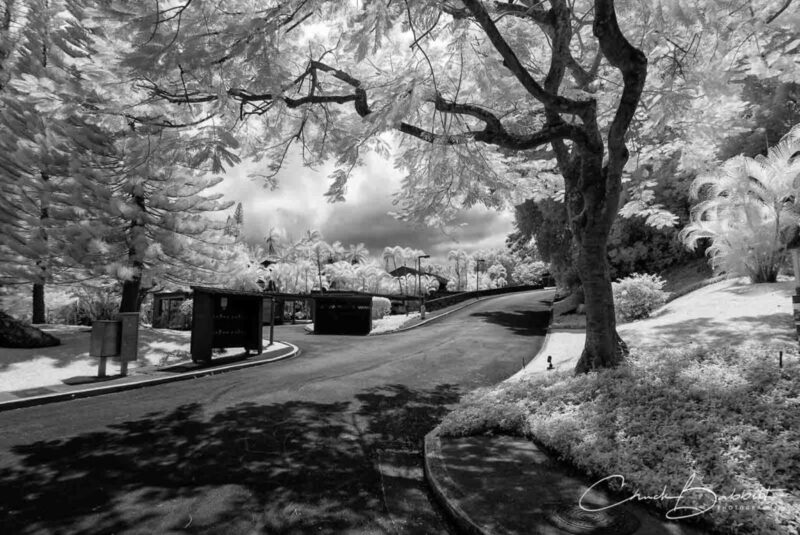 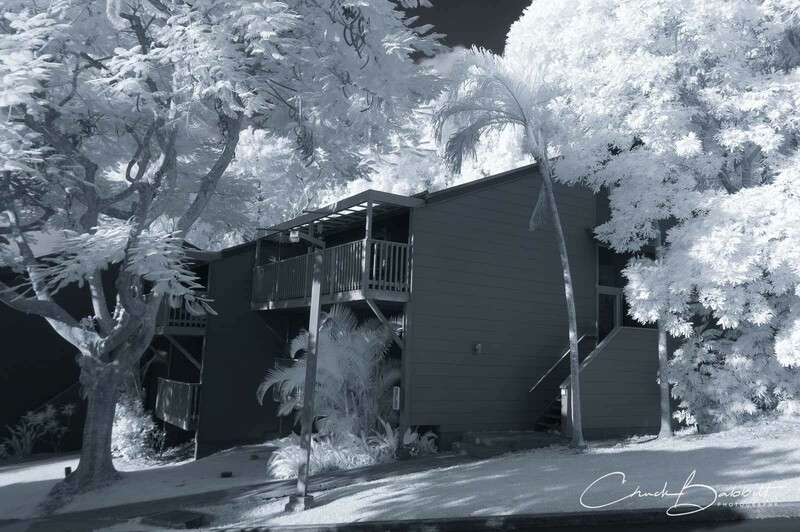 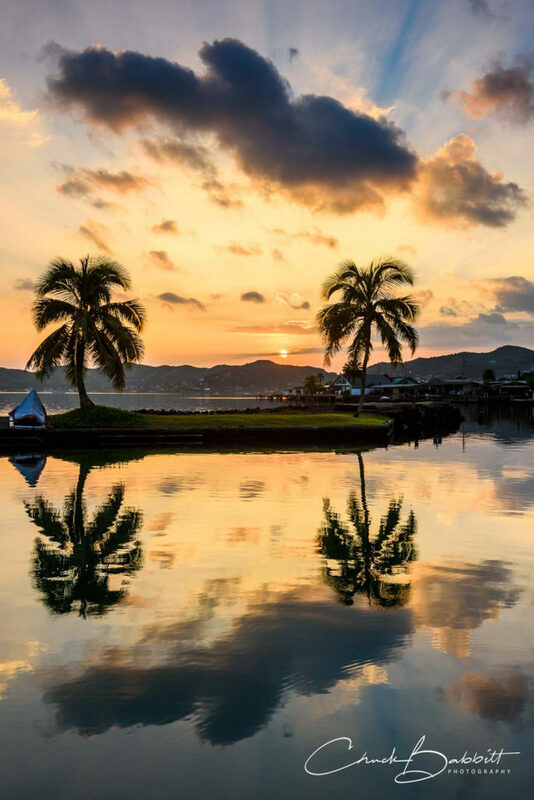 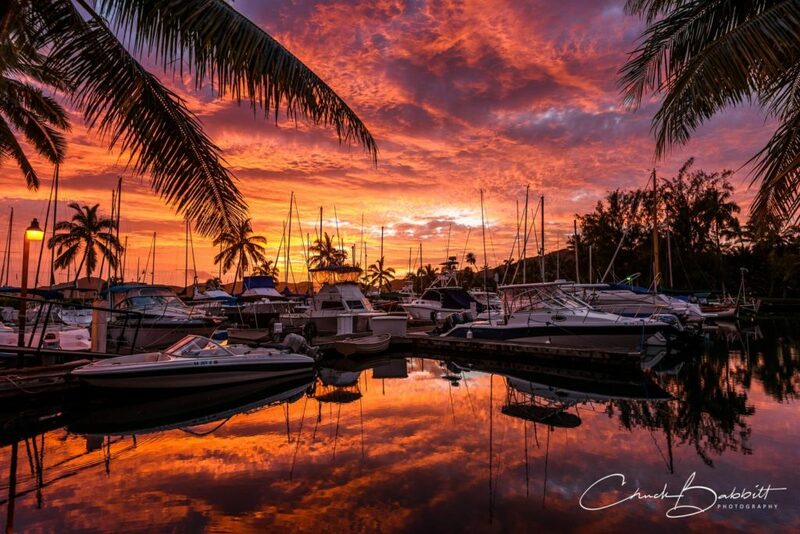 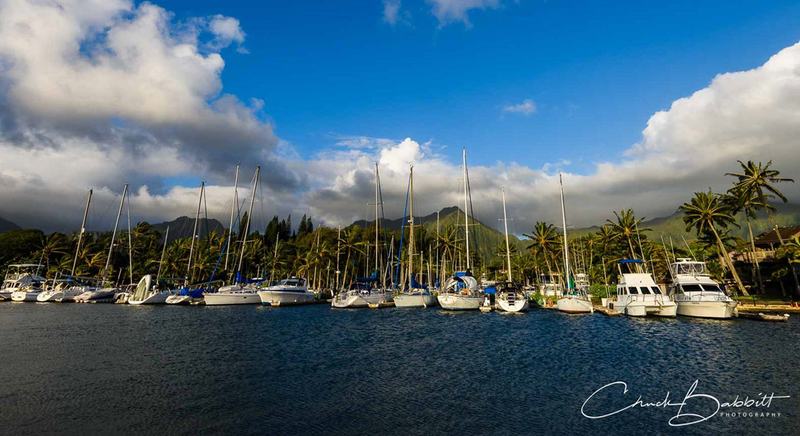 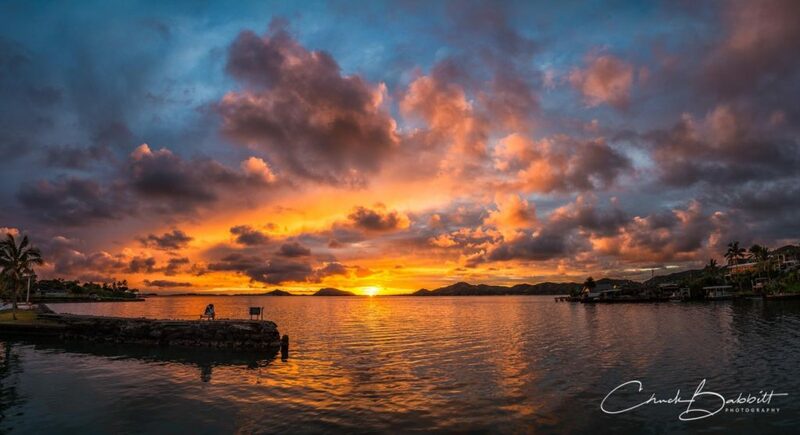 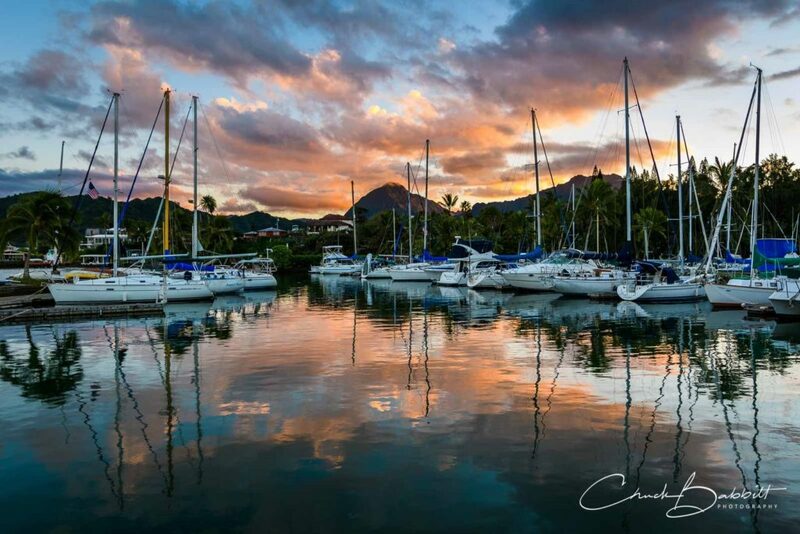 Makani Kai Marina is a residential yachting community located on the southern shore of beautiful Kaneohe Bay. 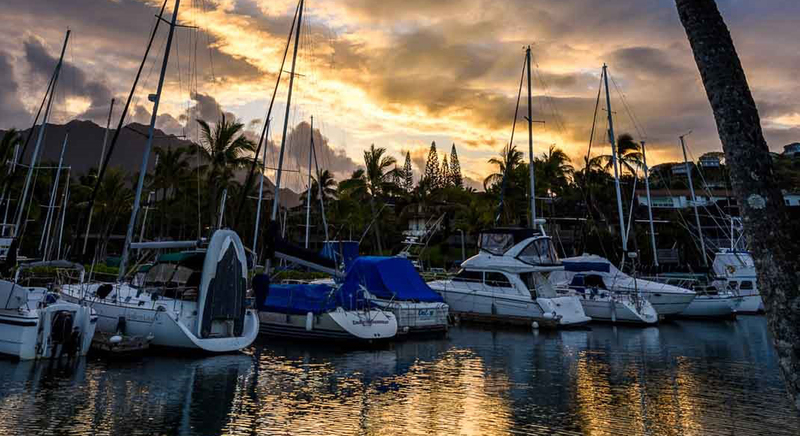 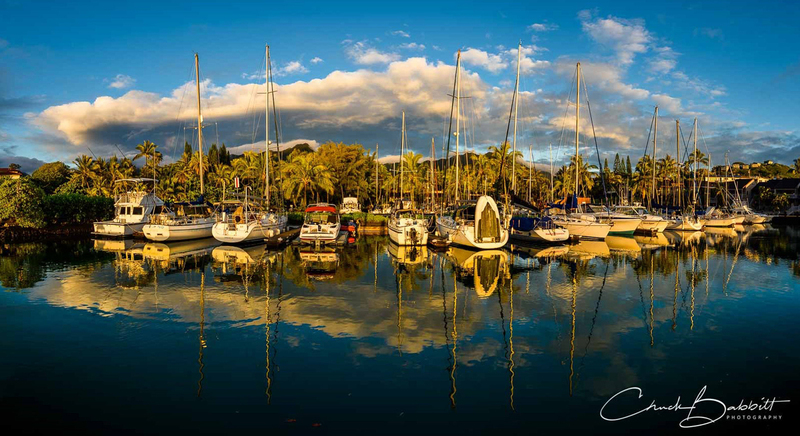 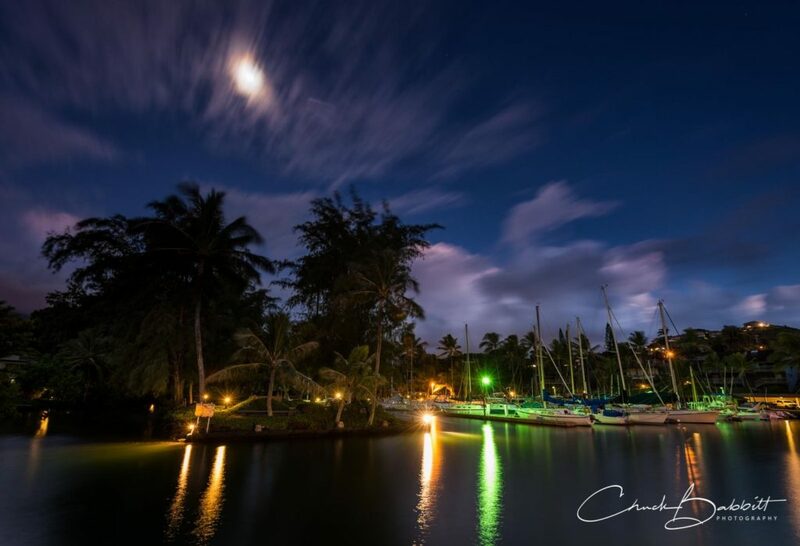 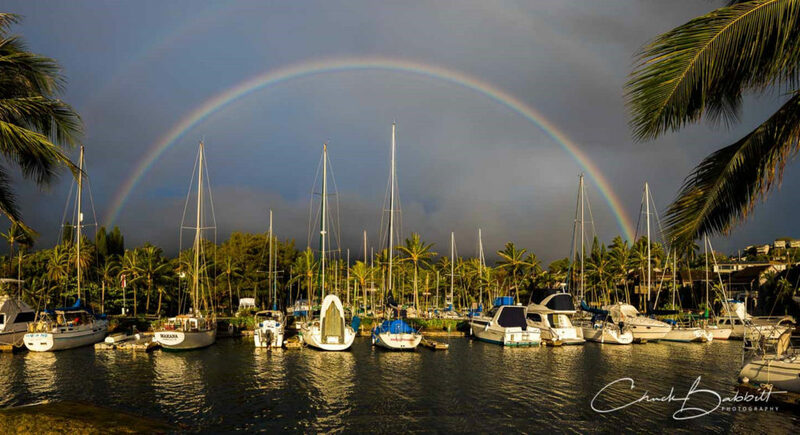 We have eighty-two boat slips at Makani Kai Marina, ranging in length from 28 feet to 50 feet. 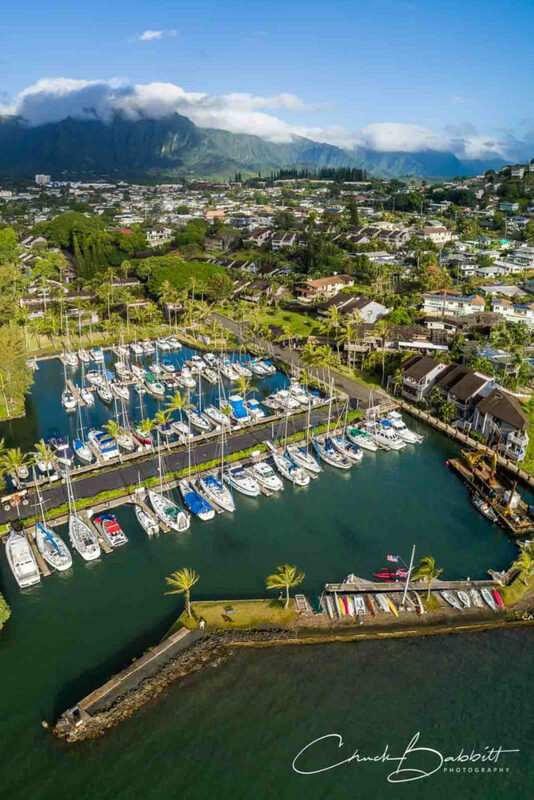 It is a private marina; each slip is individually owned by the owner of the associated condominium. 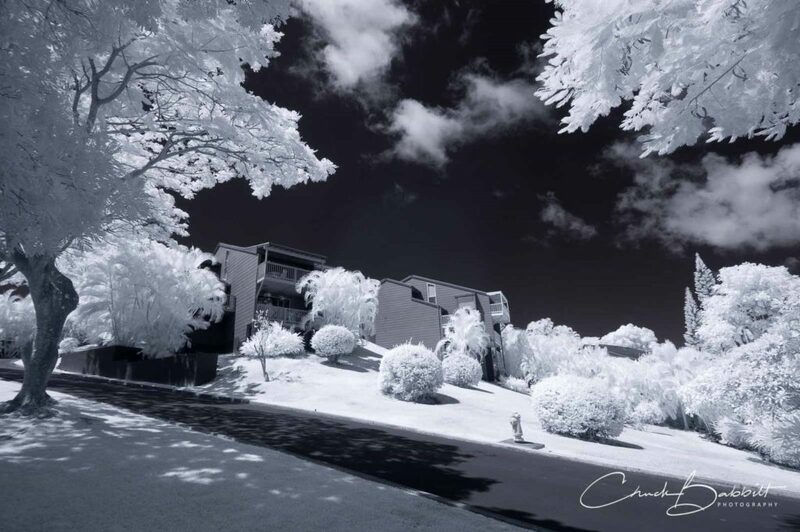 The Recreation Center is available for all residents to use on a daily basis and is available to rent for private parties or functions. 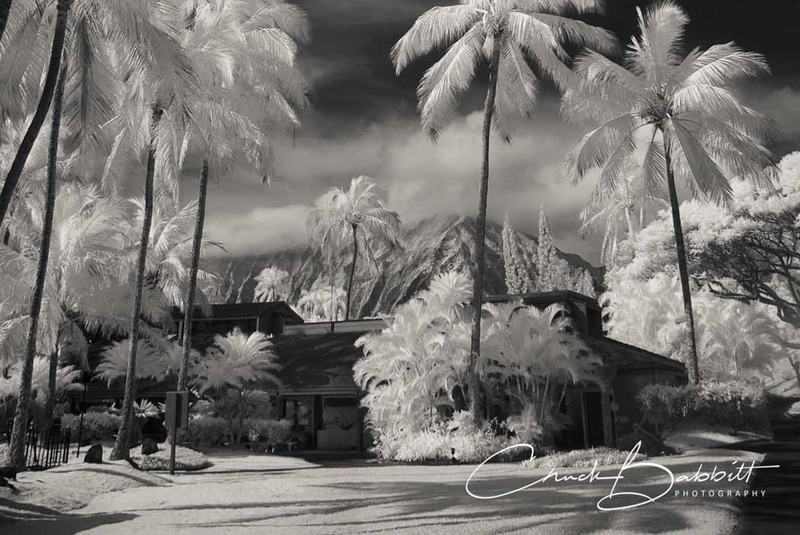 If you would like to reserve the Recreation Center for a private function, please call or email the office and we will schedule you for a specific time. Please tune in to channel 58 on your Hawaiian Telcom cable box for the latest updates and MKMYC information.